In this article we will take a closer look at an application solution of HENFEL (Brazil), part of RINGFEDER POWER TRANSMISSION, which has been developed in partnership with the maintenance engineering department of a customer in the countryside of Sao Paulo state. 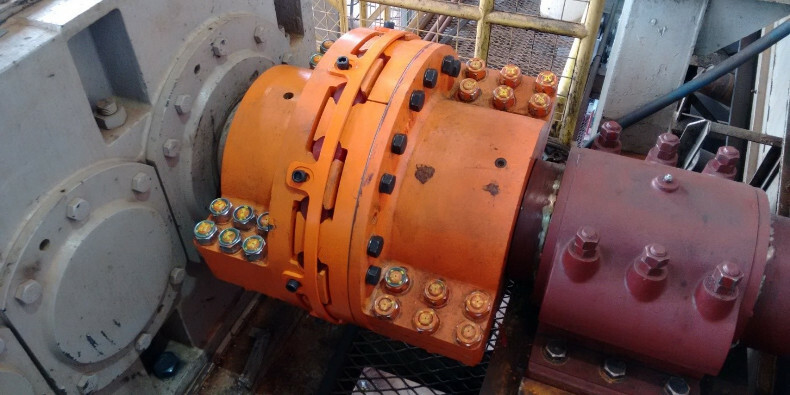 The solution proposed to the client resulted in the reduction of the MTTR (mean time to repair) and an increase of the MTBF (mean time between failures) of the drive systems of three important elements of equipment for the sugarcane reception, preparation and crushing stages. Uniting top-notch technology in both agricultural and industrial fields as well as sugar and ethanol production, demands a great deal of synchronism between these areas, from harvest and delivery of the raw material to the plant up to the milling process. Therefore, an incidence such as a non-scheduled maintenance stop can disrupt the entire production chain, decreasing productivity and profitability of the company. 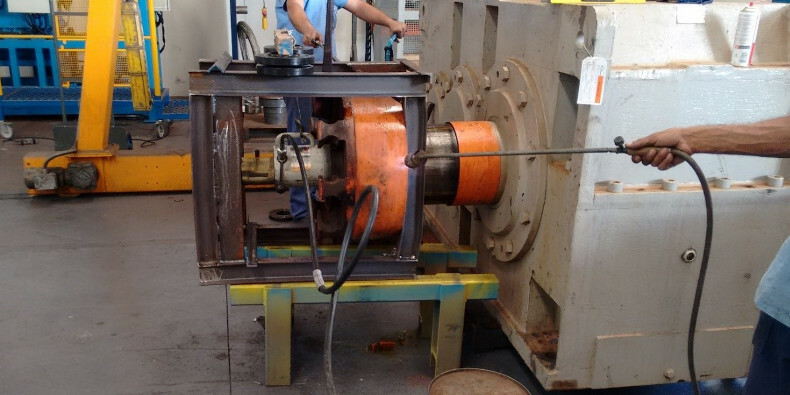 In a sugar and ethanol plant located in the countryside of Sao Paulo state, the maintenance engineering department of the customer carried out a predictive maintenance operation in cooperation with HENFEL: The goal was to mitigate the breaking risk of three conventional elastic couplings. Due to their constructive design, the existing couplings presented the risk of causing a non-scheduled maintenance stop of up to 36 hours, which would generate an estimated financial loss of up to 845.000 EUR. The existing elastic couplings were installed at the drive of two feeding tables at 45º and one metallic conveyor: essential pieces of equipment for the reception, preparation and handling of sugarcane in the first crusher – all raw material processed by the plant goes through this system. The use of an interference fit is a common method in South America for axially assembled couplings. However, this fixation method involves some "inconveniences" that should be considered. Overtime, the exposure of the coupling to humidity (vapors, rain and liquid of the productive process) and other contaminants generates oxidation between the parts: This makes removal operations very complicated, often requiring hydraulic tools – which proves very difficult to carry out such operations in-house. Accordingly, in most cases it is necessary to remove the components including the mounted coupling hubs and send them to a workshop to have them separated. And still, during the removal process there might be the need to cut the hubs off due to mechanical blocking resulting in the risks of accidental breakage and shaft damage. 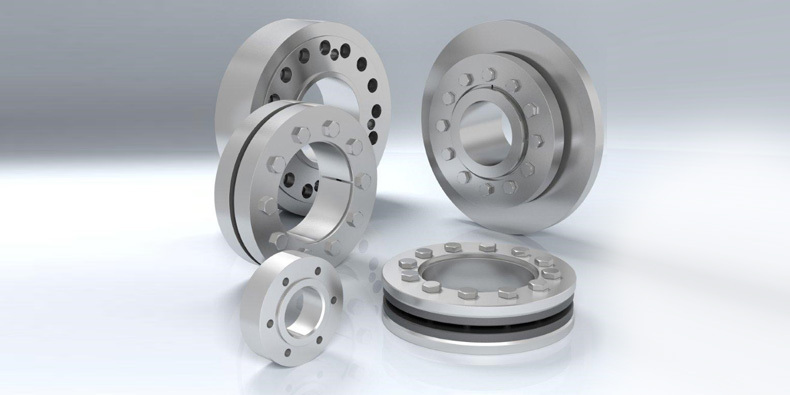 This coupling type provides torque transmission through the compression of elastic buffers which absorb shocks and vibrations generated by the system, and also compensates angular, radial and axial misalignments. 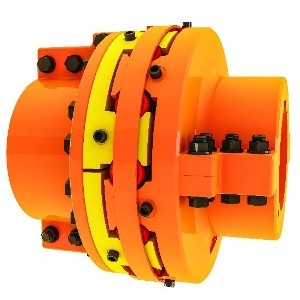 Manufactured of ductile cast iron in accordance with the EN-GJS-450-10 standard, the HENFEL HDFB couplings with split hub design are very durable. Additionally, the split design allows radial assembly and disassembly. Radially assembled resp. disassembled couplings provide many benefits to the application when it comes to maintenance operations and reliability. 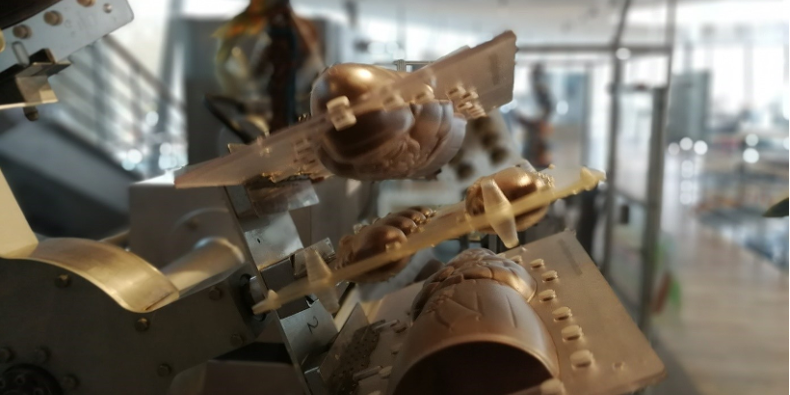 In the presented case a reduction of more than 20 hours of the assembling / disassembling operations was achieved. Furthermore, since there was no need to displace the drive components when using this coupling type, the original alignment between the shafts was preserved.  HENFEL products are only available in South America and selected markets.